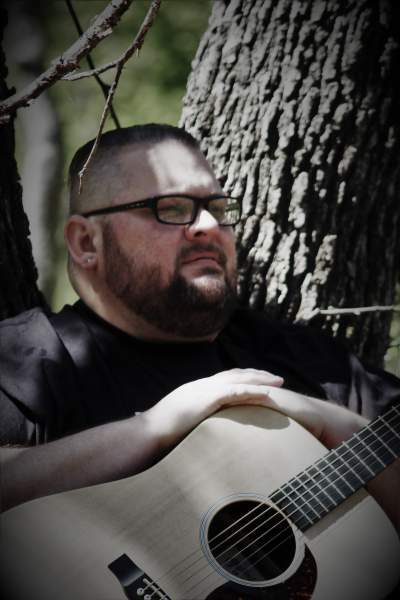 Josh Vincent is a Country Singer-Songwriter with an agenda. He wants to share the music he grew up listening to with the world. It has been said his songs are reminiscent of the Outlaw Country musicians who paved the way for today’s artists. As a child his father introduced him to the guitar and he has been hooked every since. Some of his early influences include Waylon Jennings, Hank Williams Sr. and Jr., Johnny Cash, Merle Haggard, Wille Nelson, Jerry Jeff Walker and Kris Kristofferson, to name a few. He writes real world lyrics and his songs tell stories that take you as the listener where he has been.